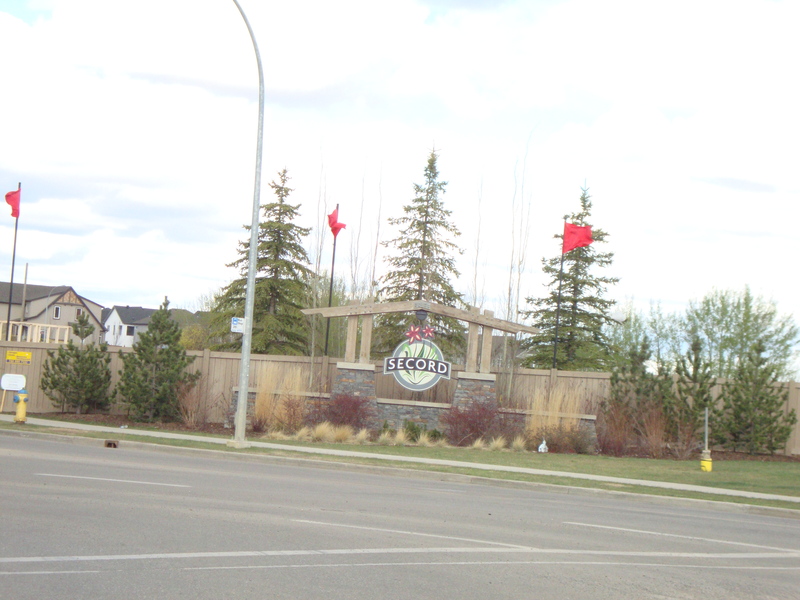 Secord is a neighbourhood in west Edmonton. It is bounded on the west by 231 Street, north by Stony Plain Road east by Winterburn Road and south by the future extension of Webber Greens Drive. Winterburn School is the only school in this neighbourhood. Secord has a total population of 914.